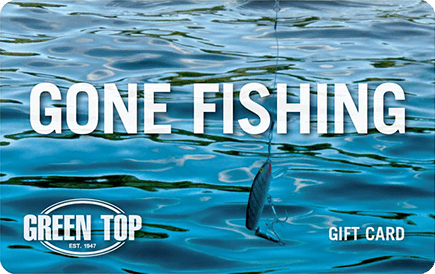 Refer a friend to join you outdoors and get free stuff! Generate your referral code and send out to friends and family to create their first Go Outdoors Virginia account and buy their first fishing, hunting, or wildlife license. You both get a free gift! Win Prizes with our Monthly Refer a Friend Sweepstakes! Follow the instructions above to refer a friend and you are automatically entered to win the monthly prize! To recap: 1 referral code sent and used to get a first-time license = 1 entry (unlimited entries). Winners will be selected by random drawing of all entries at the end of each month from April to July! Contest ends August 1, 2019.